This subject page is to help you get started with research about HIV/AIDS. It is not a comprehensive guide, but a starter guide. For more comprehensive research in the broad category of Human Services, use the Human Services research guide. This link will search the MCNY catalog for the subject heading "Acquired Immunodeficiency Syndrome." This is just one of the many keywords you can use to search for information about HIV/AIDS. Try some of the keywords suggested in the "Suggested Keywords" box below. Statistical Website of the Centers for Disease Control. Access data resources from various sources on HIV/AIDS prevalence and incidence for countries in Africa, Asia, Europe, Latin America and the Caribbean, and Oceania. The New York Chapter of this national organization known for utilizing civil disobedience tactics. International HIV and AIDS charity that provides current and historical HIV/AIDS information. Includes comprehensive statistics, regional and ethic/social HIV/AIDS information, and fund raising opportunities. Funded by the California Department of Public Health. Provides information on research and resources for HIV/AIDS prevention in the transgender community. A provider of HIV/AIDS prevention, care and advocacy; the site features an AIDS library containing links to various AIDS related resources. Provides statistical information on HIV/AIDS by state. Includes information on demographics, health care coverage, health care costs, minority health, and women's health. Provides HIV and mental health practice skills for people working in social work, mental health, and substance abuse fields to enhance and promote culturally competent practice with individuals, families, and communities affected by HIV/AIDS. This site contains a searchable database of services offered in New York City and a list of national resources for dealing with the stresses of family caregiving. Provides leadership on global health matters. Includes statistical and basic information on HIV/AIDS, as well as information on health care access across the globe. Official government site managed by the DHHS. Contains information on testing, prevention, education, research, demographics, and other agencies and programs that deal with HIV/AIDS. Links to podcasts about HIV/AIDS. 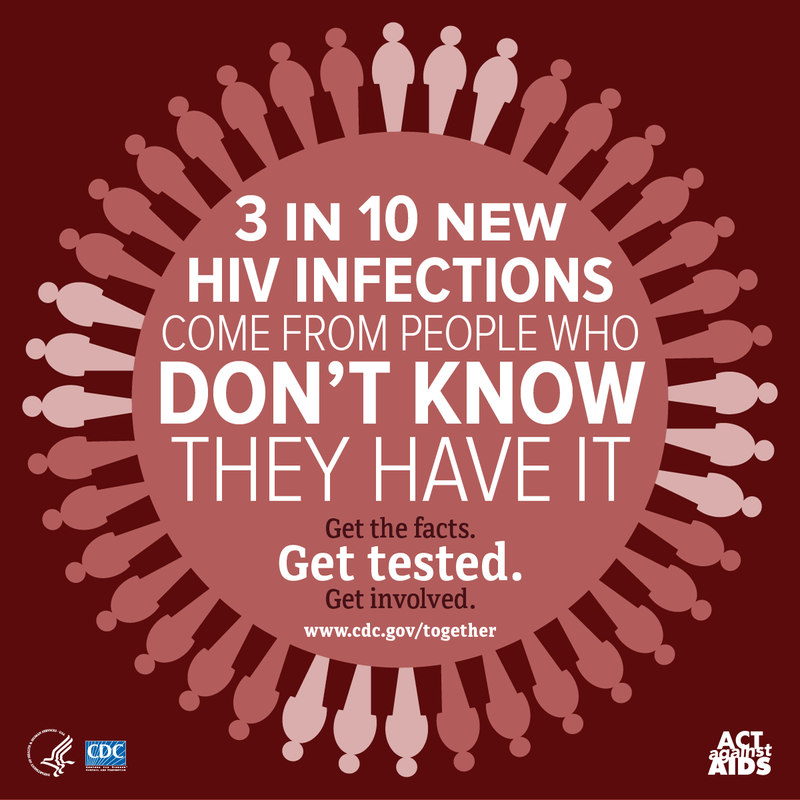 A service project developed by the United States Department of Health of Human Services that offers current information on HIV/AIDS research, treatment, and prevention with federal approval. Includes clinical trials, medical guidelines, and drug reference guides. Public health agency of the United States that provides a wealth of information on disease prevention and treatment. Provides factual and statistical information on HIV/AIDS as well as treatment options and a look at HIV/AIDS in a global context. Also includes comprehensive resources for further reference. U.S.-based AIDS and human rights activists, people living with HIV/AIDS, public health experts, fair trade advocates and concerned individuals dedicated to eliminating barriers to global access to affordable medicines for people living with HIV/AIDS. "Comprehensive, up-to-date information on HIV/AIDS treatment, prevention, and policy from the University of California San Francisco." Includes profiles and tables on various drugs, clinical trials, and countries. Another agency associated with the United States Department of Health and Human Services. Provides information on medical research and basic profiles of HIV and AIDS.